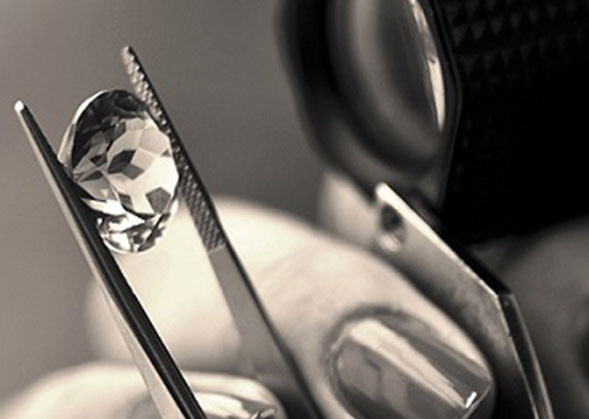 We offer independent jewellery appraisal services. We specialize in the proper documentation for purposes of insurance, estate, probate, resale, verification, a division of assets, divorce, liquidation and retail inventory. Appraisals are completed in person by Certified Gemologist Appraiser Sherrie Taylor. 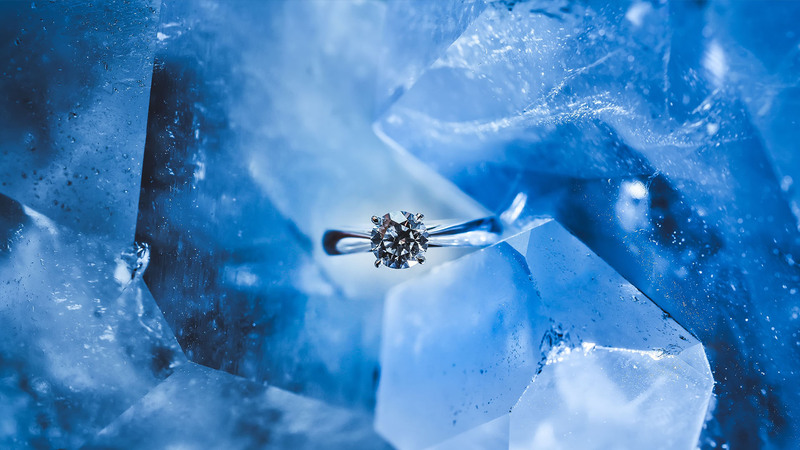 We understand the strong sentimental and financial attachment our clients have to their jewellery. At S. Taylor Jewellery Appraisal & Consultation your items don’t leave your sight. During the appraisal process, we welcome clients to ask questions, view their items under the microscope, and be part of the experience. 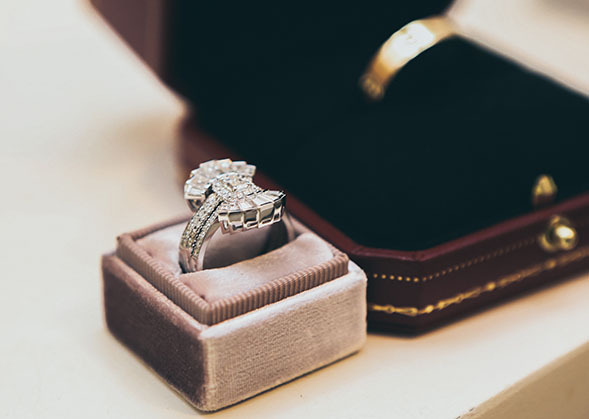 We look forward to appraising your beautiful fine jewellery pieces. 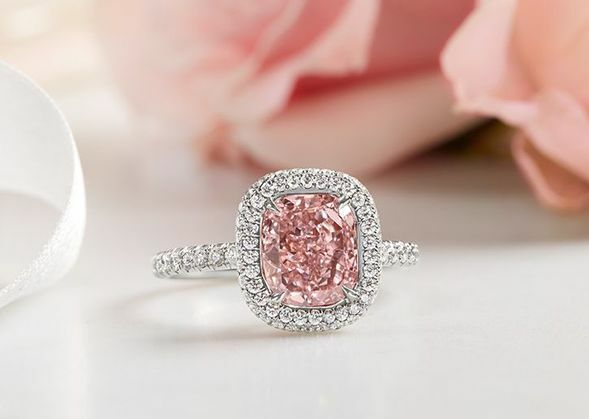 You may wish to get your jewellery appraised for a variety of reasons. Perhaps your insurance company requires appraisal documentation for an insurance rider. 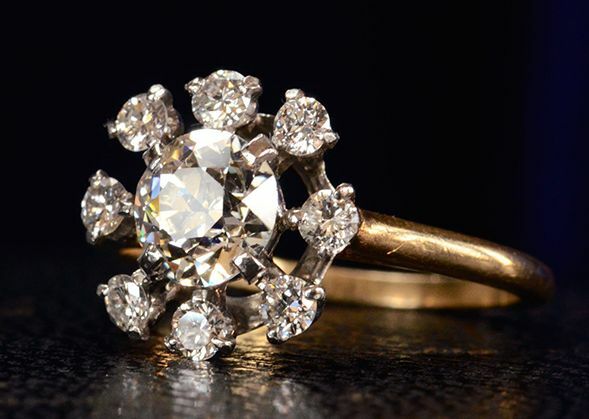 You may have inherited some jewellery from a family member and be curious about the value and materials. If you are an executor of a will, the lawyer may request proper documentation for estate probate. Appraisals can be completed for comparison and verify details of a recent purchase. You may choose to sell some of your jewellery items and be unsure of what to sell it for. 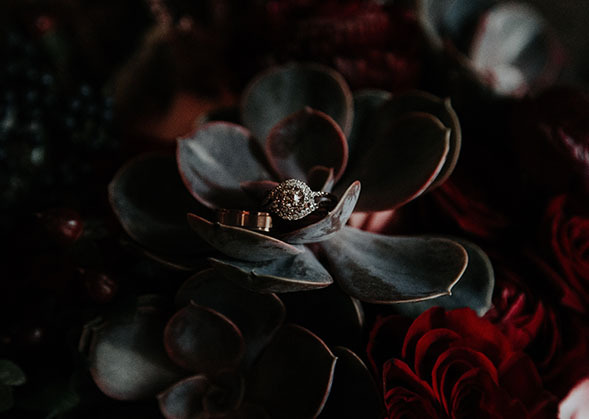 Having up to date appraisals on all of your jewellery items allows for a smoother and quicker division of assets in the unfortunate event of a divorce. Appraisals are often completed out of interest. Valuations can provide interesting history and information, especially on antique items. Many jewelers may offer complimentary appraisals with the purchase of a piece of jewellery. It is always advisable to have a second opinion to confirm the quality and value. Appraisals by an independent appraiser are completely unbiased. We take the time to properly examine your items, answer your questions and complete detailed reports. Our goal is to provide you with realistic replacement values for the appropriate market.